DREAMSTONE is an Industrial company offers to the market a wide range of high quality Natural Stones. 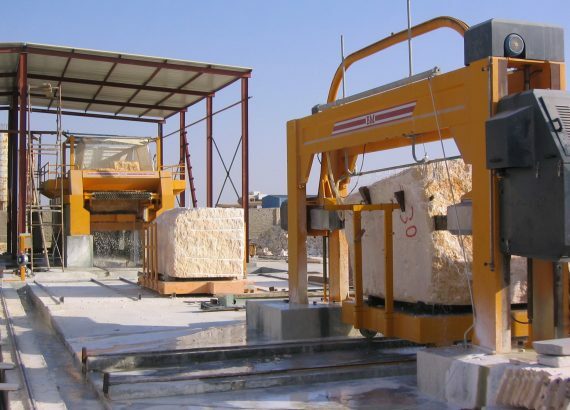 The proper Quarries of Egyptian (Marble and Lime Stone), the advanced production facilities and Technologies, Finally the Modern Management and the know how of well trained staff – All those elements allow Dreamstone to offer an integrated production from the marble Blocks, Slabs and Tiles to the most accurate Special and artistically Works for the internal and external use to match the high standard performance and measurement all over the world. 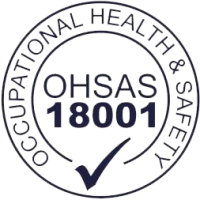 All Dreamstone ‘s products are carried out to the highest standard .The company places notable emphasis on the standard quality control procedures which are applied to all Dreamstone’s products in order to constantly monitor quality and progress. Philosophy aims to satisfy and exceed the customers expectations in the Global market by providing value that services their needs, improving the standard and quality of life, with a great respect to the ambient .The core of this Philosophy is to achieve customer satisfaction in all the markets serve, they are not merely words. We believe in them in our sub-conscious minds so that we can create a culture of systemic quality around our products and services with our customer care. Dream Stone is an Industrial company founded in 1998, as a one of Bahgat Group investments in marble activities, Dream Stone was born strong with strategy of adopting professionals who have wide experience carrying the marble culture of many generations in quarries, mass production and special marble products workshops. In order to fulfill Bahgat group investments in real estate, entertainment and other local and international marble products demands the experience was reinforced by the most advanced machinery in this field. In addition a group of well trained engineers, architects, and technicians are hired to achieve the highest standard quality control. With its marble manufacturing plants, quarries Bahgat group offers the market highest standard of technological application on marble terms of quantity, quality, details and meticulous finishing. The company is manufacturing and exporting the best quality of Sunny, Galala, Sinai Pearl, Meile brown, Khatmia and other natural Egyptian stones in Blocks, Slabs, Tiles, Stairs, Vanity tops, Basins, Outdoor landscape and other marble products from Egypt.